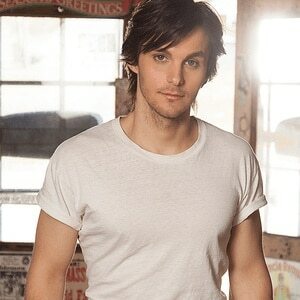 Charlie Worsham (born September 1, 1985 in Jackson, Mississippi) is an American country music singer and songwriter. In 1999, the Mississippi senate recognized Worsham for his "outstanding accomplishments". Worsham toured with Taylor Swift in 2011. He released his debut single, "Could It Be", for Warner Bros. Records in 2013.